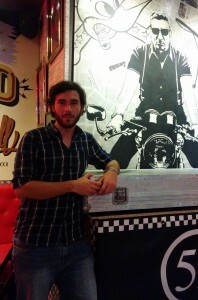 My name is Albert Garcia and I am from Alicante, Spain. I recently obtained my Bachelor’s Degree in Computer Science from the University of Alicante. I am currently pursuing a Master’s Degree in Robotics at University of Alicante. My academic interests are mainly computer vision, parallel computing on GPUs, and computer graphics. However, I feel the need to learn from many other disciplines and apply my Computer Science skills to problems in other fields. In this sense, I have always been in love with Physics so this program was an ideal opportunity to combine my two academic passions. 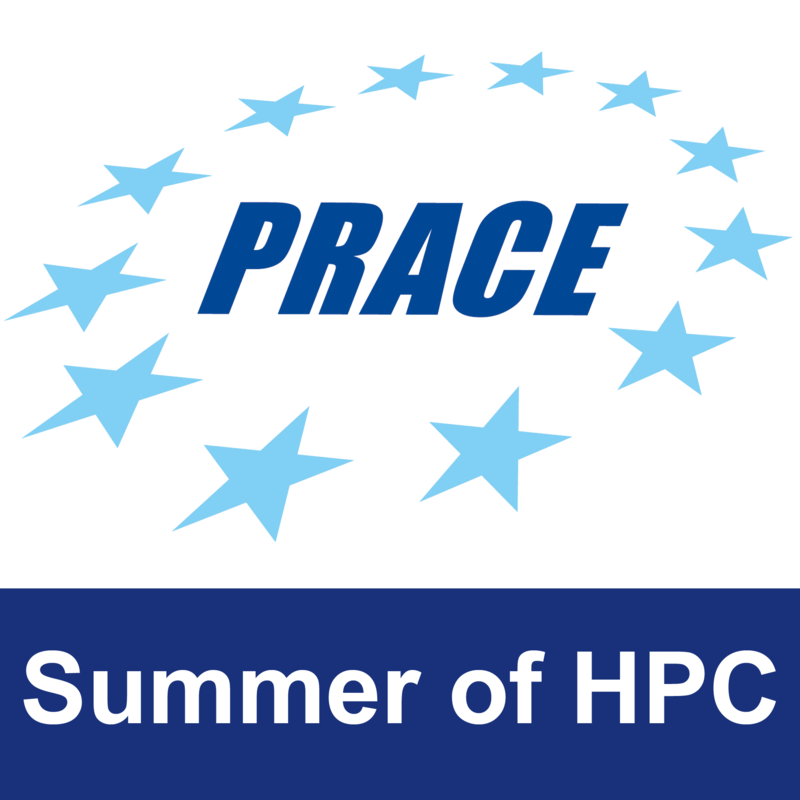 I am going to spend two months working on the project “A Fast Multipole Toolbox for a GPU cluster” with the researchers Ivo Kabadshow and Andreas Beckmann from the Jülich Supercomputing Centre (JSC). My task is to develop a parallel GPU implementation of certain parts of the Fast Multipole Method (FMM) for NVIDIA devices using CUDA so that it can be used on one of the GPU clusters of the JSC. The FMM is one of the top ten algorithms of the previous century. As Barry Cypra said, this algorithm overcomes one of the biggest headaches of N-body simulations: the fact that accurate calculations of the motions of N particles interacting via gravitational or electrostatic forces (think stars in a galaxy, or atoms in a protein) would seem to require O(N^2) computations—one for each pair of particles. The fast multipole algorithm gets by with O(N) computations. It does so by using multipole expansions (net charge or mass, dipole moment, quadrupole, and so forth) to approximate the effects of a distant group of particles on a local group. A hierarchical decomposition of space is used to define ever-larger groups as distances increase. Some of the phases of this algorithm present a high computational load, and they operate on independent data ranges so they are ideal for parallelization. My work here is to develop a CUDA implementation of a mathematical rotation operator used by the FMM algorithm. I am really looking forward to the project since this is a good chance to tackle a real problem that’s solution could help many scientists around the world by enabling them to do their job with faster simulations, which could in turn help unveil some of the unknowns that remain as yet unanswered. Besides these scientific interests, I love reading (mainly sci-fi or fantasy books) and listening to rock and indie music. I also consider myself a sport addict: I love all kind of sports like basketball, tennis, football, cycling, swimming, and so on. However, my favorite one is running so I want to discover Jülich by jogging. They do have a ping-pong table in the basement of the research center so this will probably be one of the best summers ever! 1 Pings/Trackbacks for "Albert Garcia"